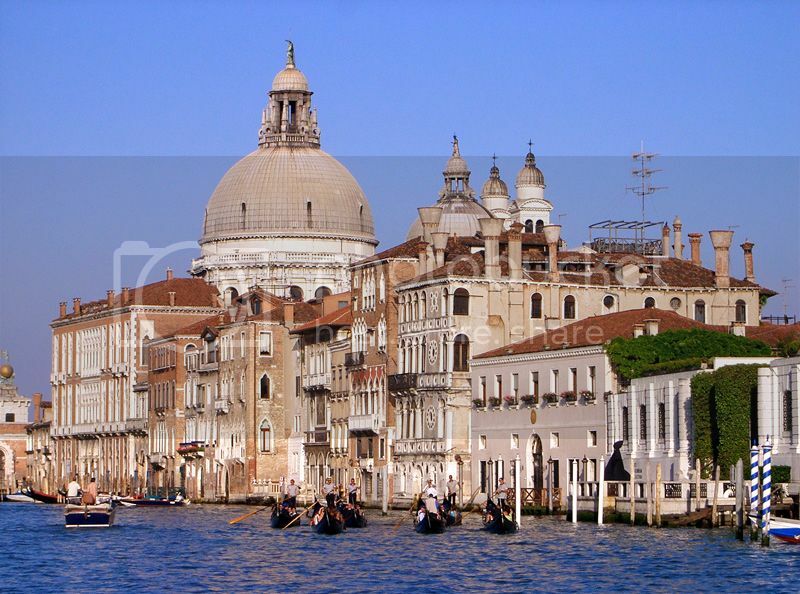 Being home to the Grand Canal and St Mark’s Square, Venice is easily one of the most popular destinations in Northern Italy and it's no doubt, one place definitely worth spending time! 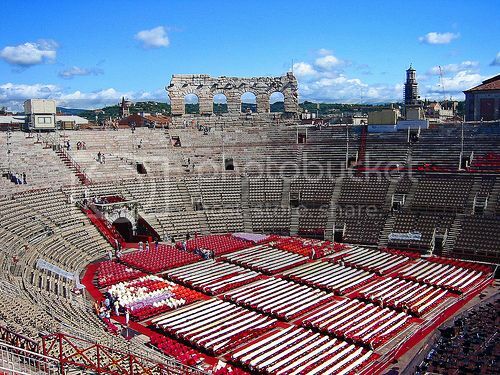 Verona Arena is located in the heart of Verona in the Bra Square (Piazza Square) and it's one of the best preserved Roman Amphitheaters in Italy (even in better condition than the Colosseum in Rome). Wandering the site is quite interesting and climbing the steps to the top of the theater is a joy because you get fantastic views over Verona (at sunset, the views of Verona are even more breathtaking). Best thing about visiting Verona Arena though is being able to catch a concert opera there during the summer months (Jul-Sep). The Towers of Bologna (a.k.a the Two Towers) are two beautiful medieval towers located right in the heart of the Gate of Ravenna Square (Piazza di Porta Ravenna). 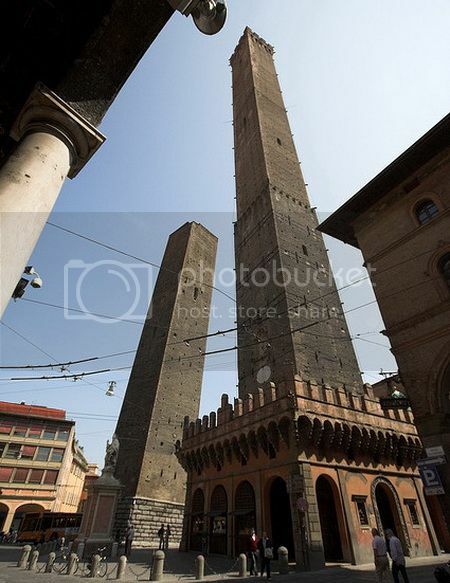 The towers (named Prendiparte Tower and Azzoguidi Tower) are the proud and joy of Bologna and they are a sight not to miss because they offer super views of the city. The towers are over 200ft tall and the climb up the narrow wooden steps (over 400 steps) is quite a mission, though the rewarding panoramic views you’ll get of Bologna make the climb to the top more than worth the effort! The Duomo of Milan is without a doubt, one of the most popular tourist attractions in Northern Italy (if not the most popular) and one of the most impressive landmarks in Europe. The cathedral sits imposingly overlooking the Cathedral Square (Piazza del Duomo) and the minute you lay eyes on it you quickly realize why the Milan Cathedral is revered across the world. 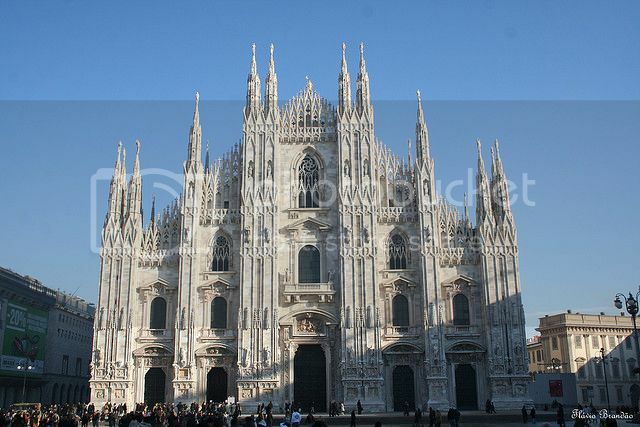 The Duomo of Milan is one of the largest Gothic cathedrals in the world (second to Seville Cathedral in Spain) and its construction is nothing short of amazing because of its intricate detail, stunning columns and huge belfries. The National Museum of Cinema is housed inside the Mole Antonelliana tower in Turin and it’s one of Europe’s most prestigious museums of motion picture. 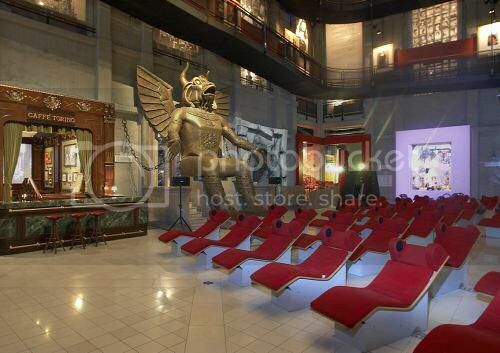 If you’re a history buff, you’ll love spending time in this museum learning about the history of cinema and watching 35mm films on a big screen. Another great attraction about this place besides watching vintage movies is that you get to ride on a beautiful glass elevator that takes you to the observation deck of the Mole Antonelliana which offers wonderful views of Turin. 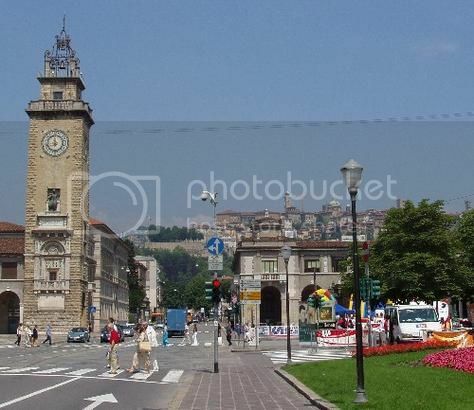 The city of Bergamo is an attraction on its own and it's one place in Northern Italy that you certainly want to spend at least 2-3 days exploring. This beautiful city is nestled near the Bergamo Alps (in the Italian Alps) and it’s most famously known for La Citta Alta or Upper City, which is Bergamo's medieval quarter. Bergamo is quaint, oozes medieval ambiance and it’s a lovely spot to spend a few days from the hustle and bustle of major cities such as Bologna and Milan. You’ll be able to enjoy pleasant strolls, buy foods from local farmers and enjoy a ride on Bergamo’s charming funicular. Bolzano is another charming mountain town in the north of Italy that you simply cannot miss visiting during your travels. 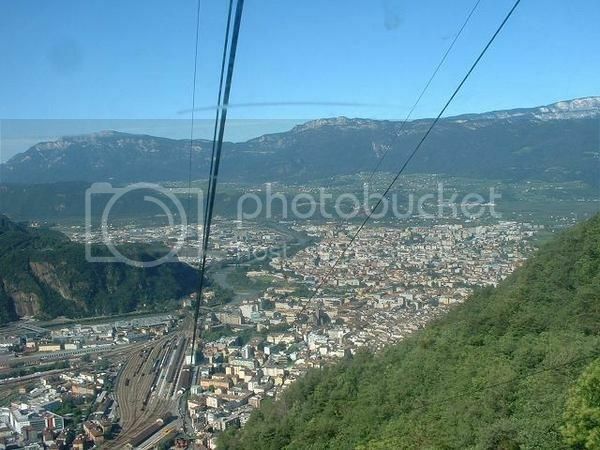 The main reason to visit Bolzano is to ride on the scenic Renon cable car, which climbs from Bolzano all the way up to the mountain village of Soprabolzano. The ride on the cableway is fun, though it’s the views of the Dolomites that make this cable ride worth it because you simply won’t get a better and cheaper way to photograph the Italian Alps. Once you get to Soprabolzano, be sure to hop on the Oberbozen narrow gauge train to the town of Collalbo for more impressive scenic views of slopes and peaks. Via Garibaldi is another tourist attraction worth adding to your itinerary of northern Italy because it’s one of the most famous streets in Italy. 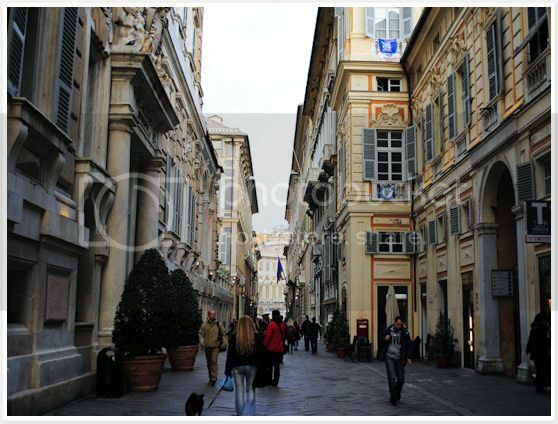 Via Garibaldi was one of the richest streets in Italy back in the 16th century and when walking up the street today you can certainly appreciate its grandeur. As you stroll along Via Garibaldi seeing the palaces and mansions, you'll really get a good idea of the kind of places the wealthy families, aristocrats and dignitaries of the day lived in. If you want to learn more about Via Garibaldi and visit the museums (i.e. Musei di Strada Nuova) along the street it’s a good idea to book a walking tour from the tourist office (next to Piazza Castello).